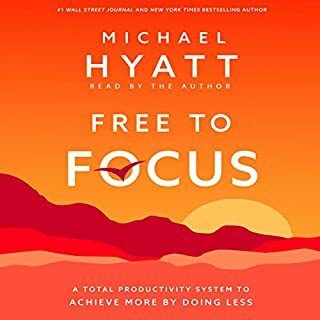 Do you want to be more productive and enjoy your work more fully? 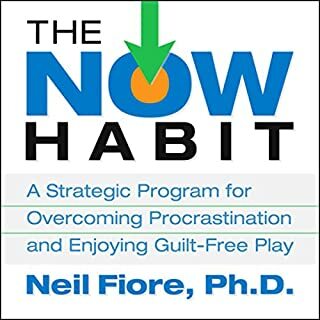 The Now Habit at Work, written by top performance expert Neil Fiore, reveals how true time management goes hand-in-hand with greater ease, well-being, and success in business and life. Whatever your occupation, Fiore’s proven tools will empower you to overcome procrastination and engage your full creative potential on the job. 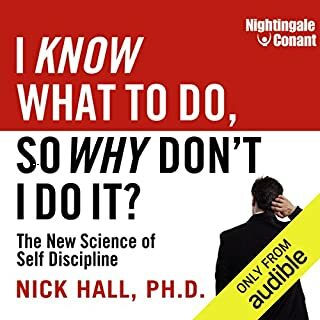 Conquering Procrastination: How to Stop Stalling and Start Achieving has the solutions to defeating procrastination and making time a positive force in your life. 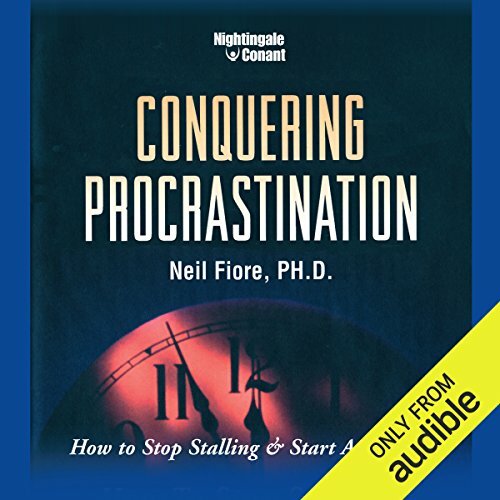 Dr. Neil Fiore helps you recognize the three fears most commonly at procrastination's core - fear of being controlled, fear of being judged, fear of missing out on the good things in life. By learning about them and understanding them, you can put them to work for you and not against you. In his strategic program for overcoming procrastination, Dr. Fiore teaches you not to fear failure. 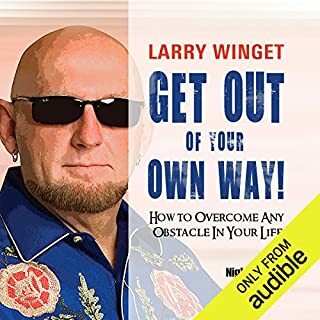 Instead, he supplies valuable lessons on how to manage stress and develop the self-discipline to deal with excuses, perfectionism, and comfort zones. MEH - Little outdated, but still pretty good info. 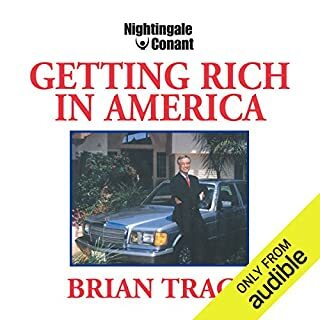 I did get some useable info from it that I was able to put into action immediately. Really did not enjoy this and got nothing from it expect a lot of boredom and frustration. The narration was very poor and came across as incredibly patronising at times. 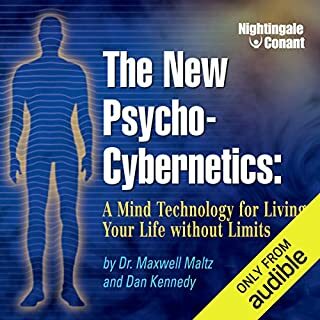 This is awesome programme that taught me how I can come at peace with my inner mind and get myself to work and get things done when no one is watching.